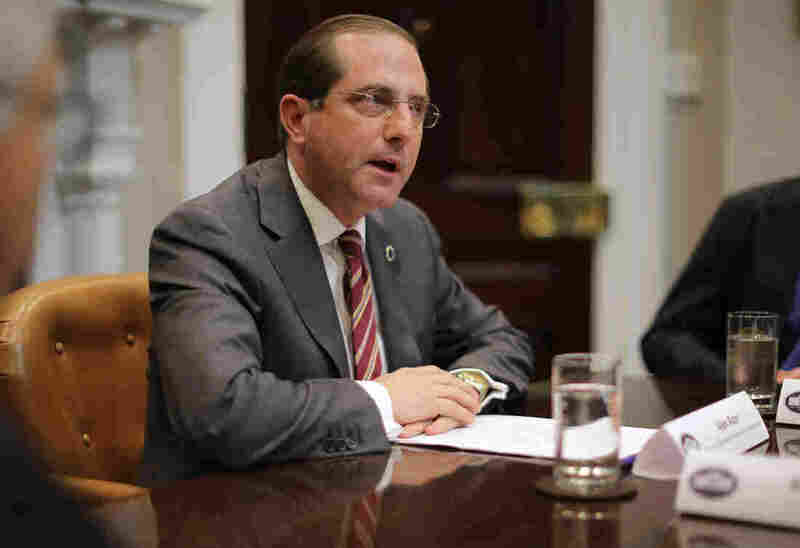 HHS Sec. 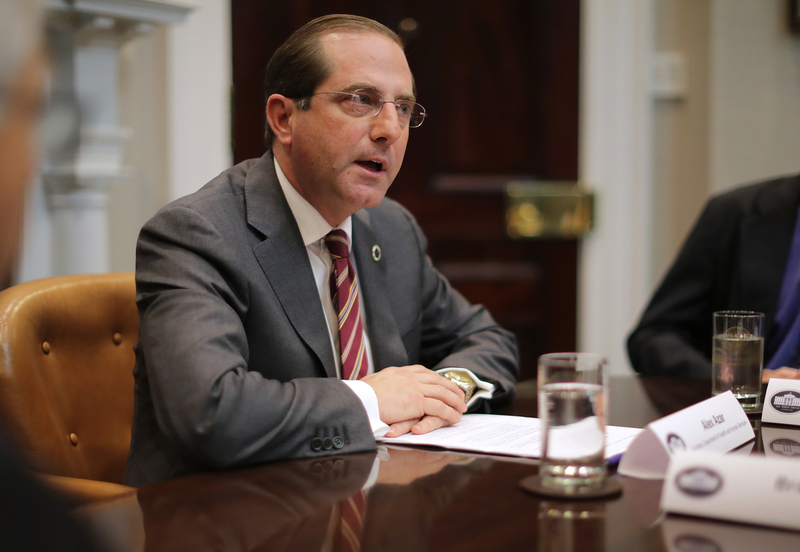 Alex Azar Talks About What It Will Take To End HIV In The U.S. : Shots - Health News As head of the Department of Health and Human Services, Alex Azar is charged with making Trump's plan to end HIV in the U.S. by 2030 work. "We have an historic opportunity," he tells NPR.